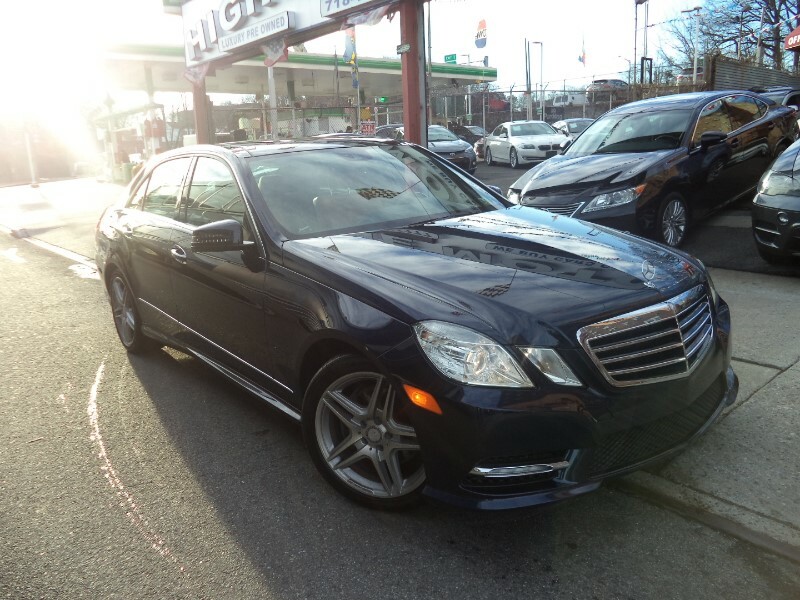 Used 2013 Mercedes-Benz E-Class E350 4MATIC SPORT PACKAGE for Sale in Queens Village NY 11427 Highline Motor Sales Corp. EXCELLENT CONDITION!! LOADED UP TO THE MAX!! NAVIGATION!! BACK UP CAM!! PANO ROOF!! 4MATIC! LOADED!